 Olympian Gymnastics Schools Provides schools with in school gymnastics programs which covers the schools obligation to provide gymnastics as part of the P.E. curriculum. This service covers your class curriculum and more. At Olympian Gymnastics Schools we also transport our very own specialised gymnastics equipment to carry our programs. Our gymnastics programs in schools have been very successful over the years and the students welcome us back year after year with great excitement. We cater each of our programs to suit your school’s needs. The Olympian Gymnastics Schools In-School programs are intended to be energetic, enjoyable, and safe. Olympian Gymnastics Schools In-School programs are designed to facilitate the students’ need for both physical and mental fitness. Lesson plans are provided to all participating schools which can aid in following the steady progression of skills. Our In-School programs are conducted on school premises. This enables students to attend without the hassle of having to commute, which sometimes can lead to time wasting. There are no travel costs involved either, which means our programs are more financially accessible. All Our Coaches are experienced, insured, Garda Vetted and have been trained specifically to coach gymnastics programs in schools. We frequently conduct our own staff assessment. All Olympian Gymnastics Schools coaches have attended a child protection training course and are sent on courses regularly to keep up to date. At Olympian Gymnastics Schools we provide your school with a detailed report in keeping with the schools syllabus requirements. This in return keeps the teacher’s administration time down to a minimum, allowing them to focus on their core duties. At the end of the program, each student will receive a certificate of completion. Each student receives a certificate of completion at the end of each year.